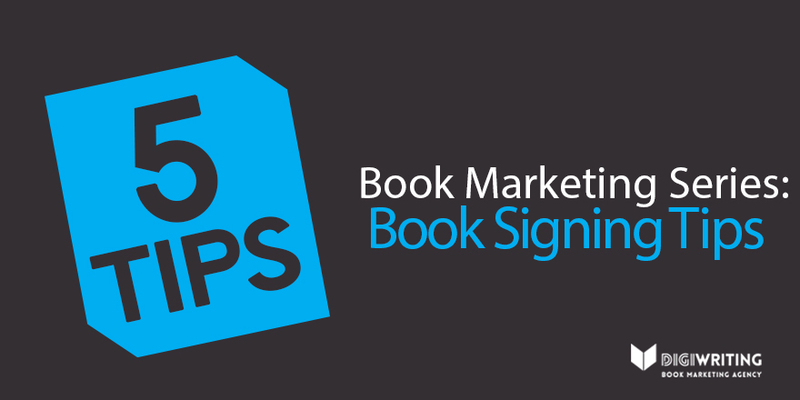 Book Marketing Series: We’re Partying with #Pit2Pub! 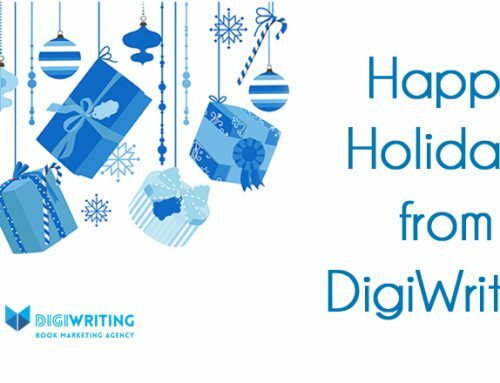 We are very excited to announce that DigiWriting has partnered with the organizers of the popular #Pit2Pub Twitter Pitch Parties. 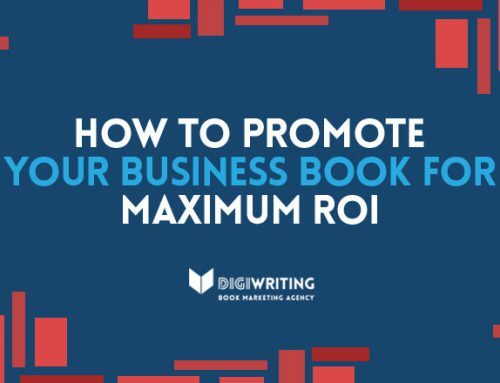 Using our resources, reach, and expertise, we cannot wait to assist in elevating #Pit2Pub and its participating publishers and authors to new heights. To learn more about #Pit2Pub, check out the information below! #Pit2Pub is a Twitter Pitch Party for writers to tweet a 140-character pitch for their completed and polished manuscript(s) directly to publishers. 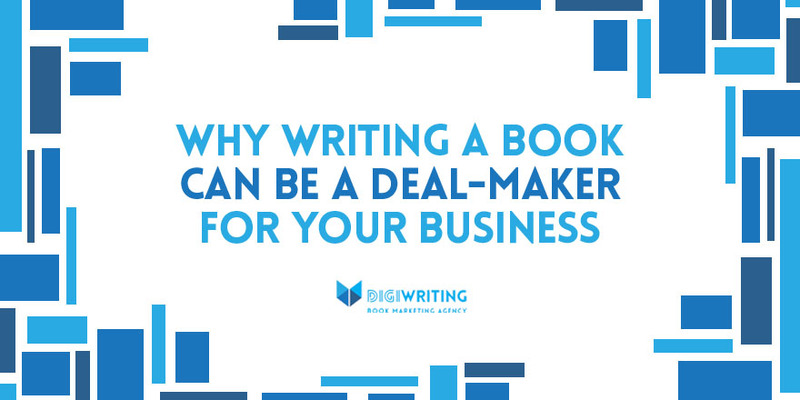 If your 140-character pitch is favourited by a publisher or agent, you may submit your manuscript by following their submission guidelines. When is the next #Pit2Pub occurring? 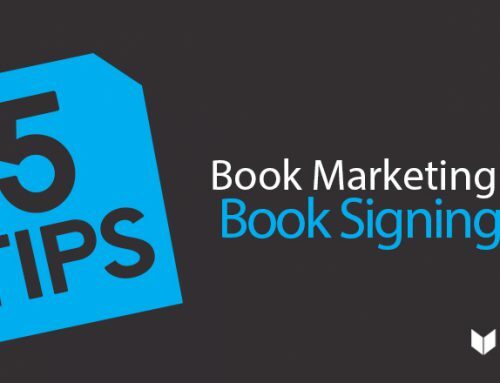 The next event is scheduled for February 3, 2016, and will occur between 8 am CST and 8 pm CST. How can I participate in #Pit2Pub? All you need to do is to jump on to Twitter and post your pitch! 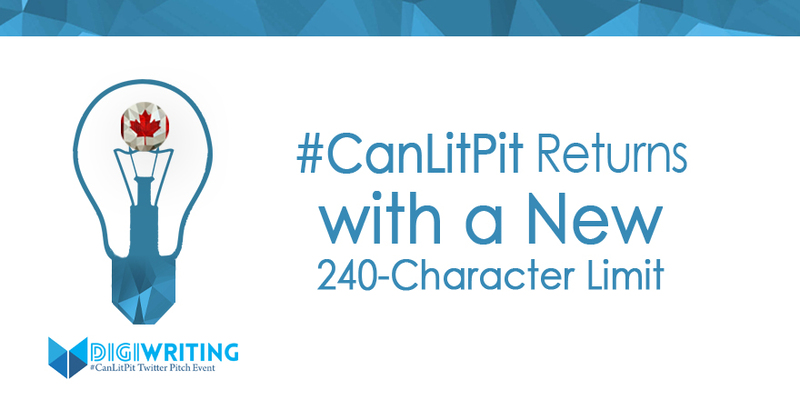 When writing your 140-character pitch, make sure to leave enough room to include #Pit2Pub, Age, and Genre hashtags in the tweet. Click here for a full list of Age and Genre hashtags. Please note that participants may only post 3 unique tweets per manuscript. 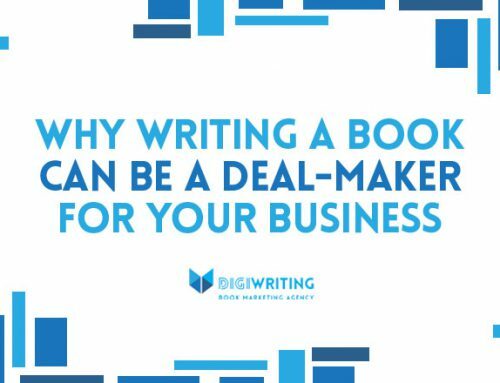 How do I know if a publisher or agent is interested in my manuscript? 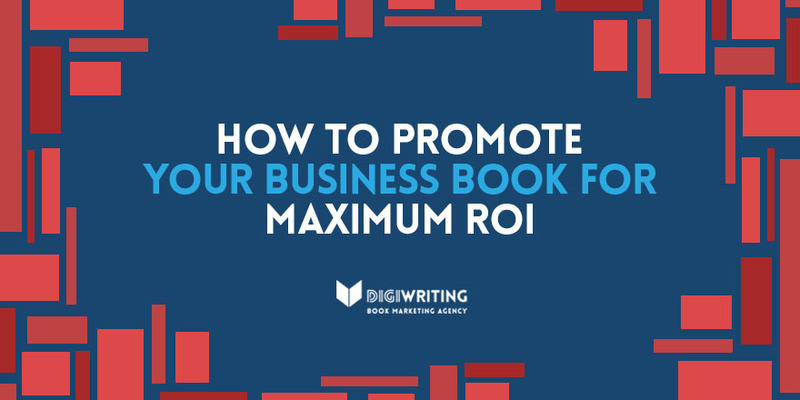 Publishers will favourite your tweet if they wish to see more. If you receive a favourite (yellow star), follow the submission directions on their website, or look for them on the official #Pit2Pub blogs. Where can I learn more about #Pit2Pub? Keep up to date on #Pit2Pub information and rules by visiting Kristin’s Blog, Ann’s Blog, and DigiWriting’s website. 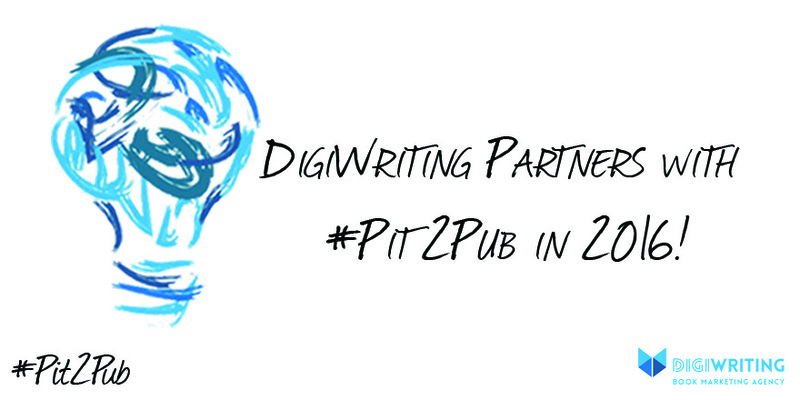 Will you be participating in #Pit2Pub in February? 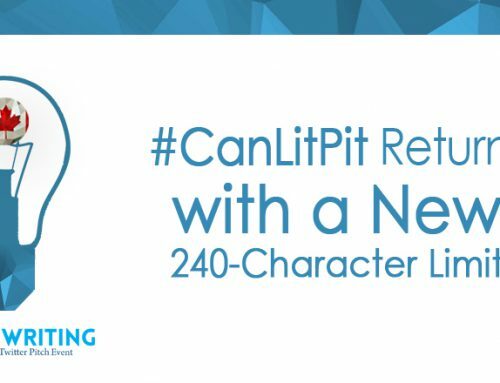 Get Ready for #CanLitPit on Wednesday, July 11, 2018! 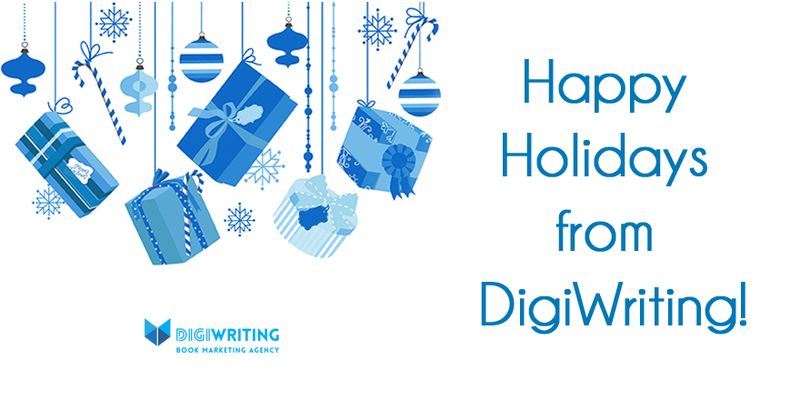 Happy Holidays from the DigiWriting Team!